Hello Kitty House- yes please! 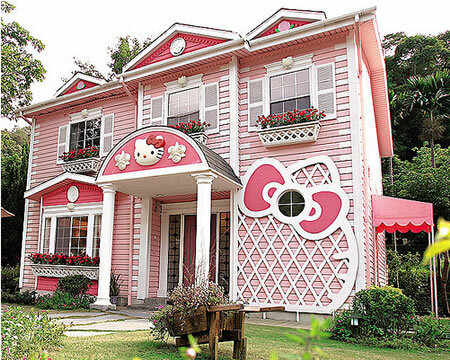 I love searching for Hello Kitty products and recently I came across this house in Taiwan, it’s amazing! 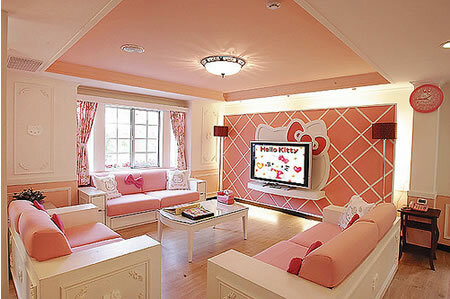 Made from bricks and mortar, human size and decorated head to toe in all things Hello Kitty in that famous shade of pink! 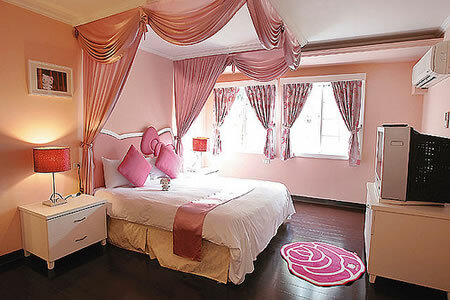 This entry was posted in Weird & Wonderful and tagged hello kitty, Hello Kitty House, Pink. Bookmark the permalink. 2 Responses to Hello Kitty House- yes please!